QR Codes are gaining popularity with the Police across different states in India. Similarly, City administrations across the world are using QR Codes for various use cases. Now, Mysore Police from Karnataka state is also in the list of tech savvy law enforcement units. 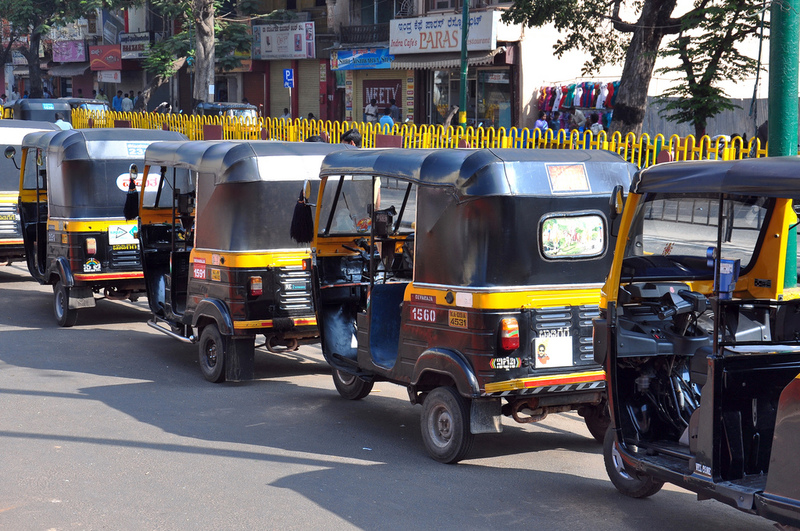 The Mysore Police will soon come up with a free app that can track auto rickshaws and cabs using QR Codes. The Police plans to install QR Codes in cabs and auto rickshaws. Passengers can scan these QR Codes via the free app on their smartphone to view driver’s details. The vehicle will also embed a GPS tracker. This allows the Mysore Traffic Control to track the vehicle in real-time. Besides this, passengers will also be able to register complaints using the app. The app is still work-in-progress. It is likely to roll out within few months. Currently, the Police is creating a database for all public transportation vehicles. These vehicles will then be fitted with unique QR Codes. What do you think about this initiative? Share your thoughts in the comments section below.